Three Generations at Stanley & Audrey Burton Gallery, Leeds University 2009. 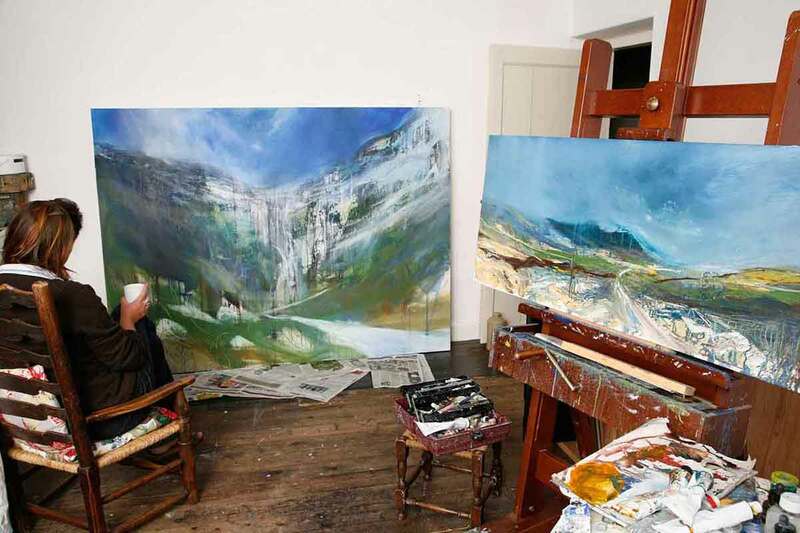 This exhibition presents the work of three generations of Malham painters. Grandmother, daughter and grand-daughter: each with a different way of seeing, but sharing a strong spiritual affiliation with the place. Their work has been moulded by different circumstances, but through their appeal to our own romantic sense of home, country and history, they share a common language that we can still enjoy today. Click here to purchase an illustrated book "Letters from Malham: Wartime Life at High Barn Cottage"